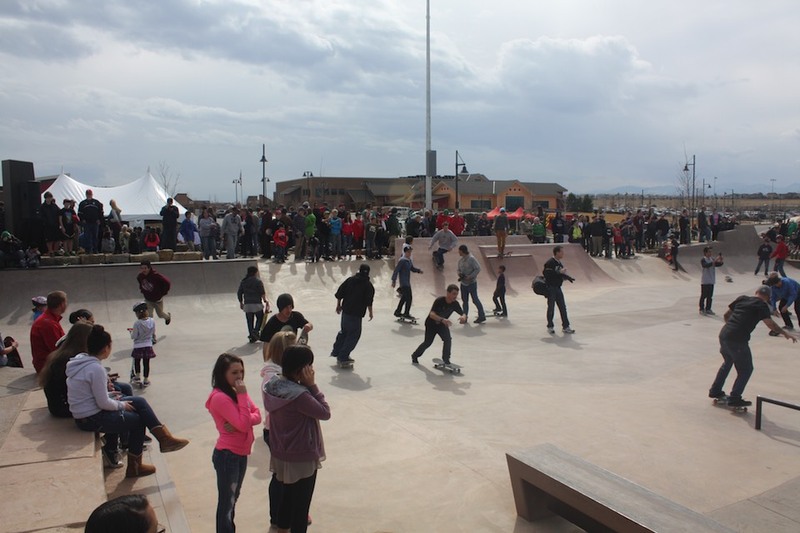 The nearly 17,000 square foot plaza is the world’s first permanent outdoor Street League-certified skate- boarding park. 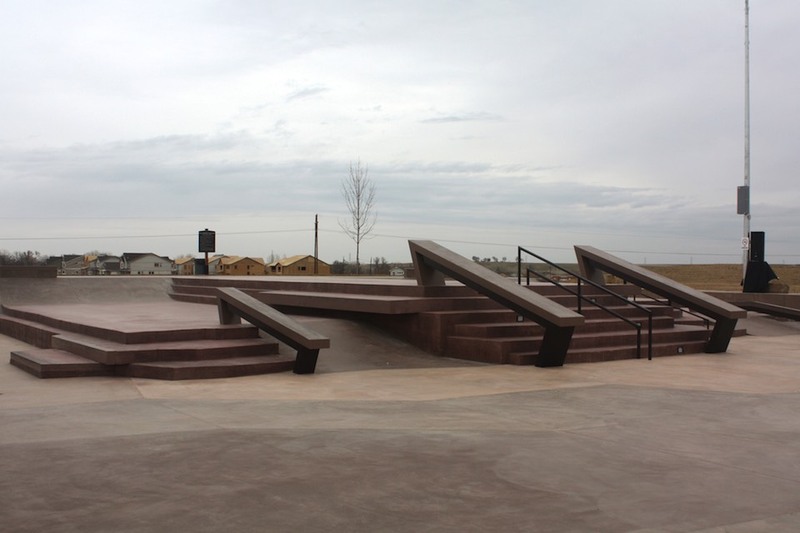 ECI’s team provided more that 40 percent of the staff and equipment to construct the course, which is a replica of the temporary Street League course in Glendale, Ariz., used during the 2012 Street League tour. 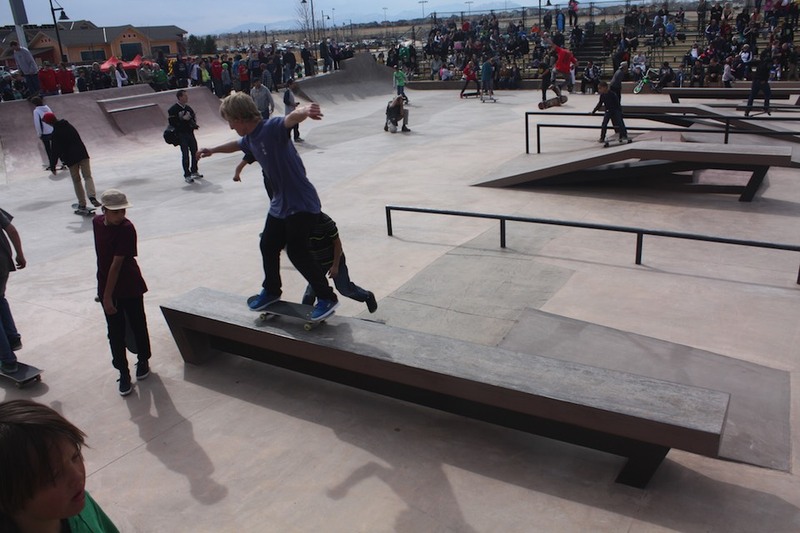 Pro skateboarder and Street League founder Rob Dyrdek championed the project and was the keynote speaker at the March 2013 grand opening ceremony. 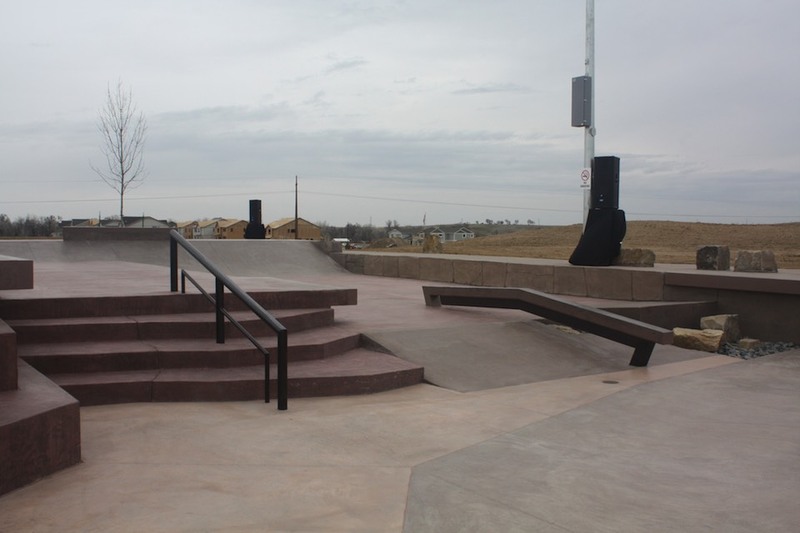 He expressed optimism that the Erie course could become a future professional competitive arena. 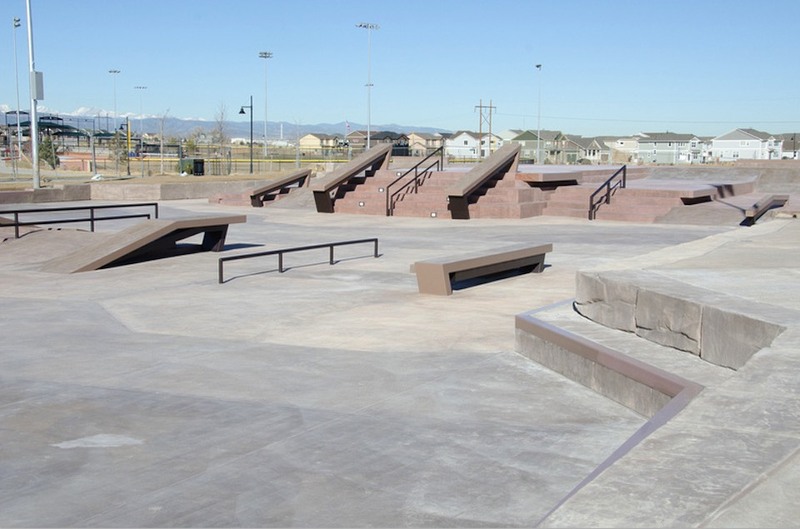 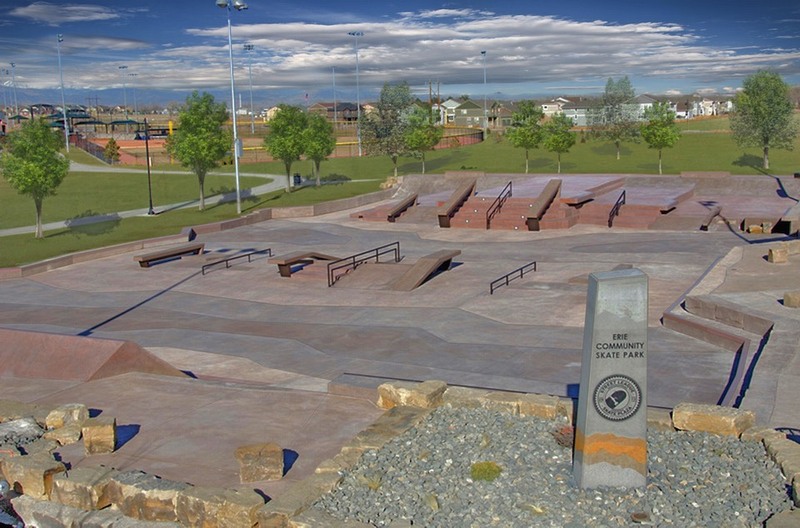 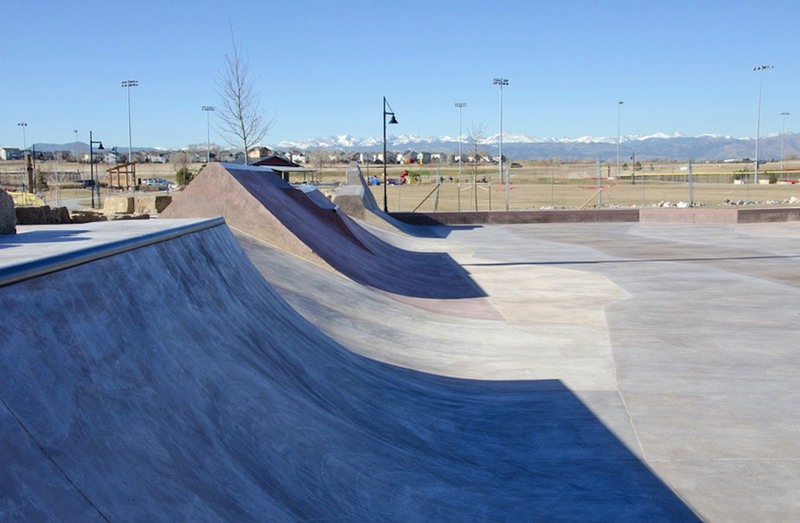 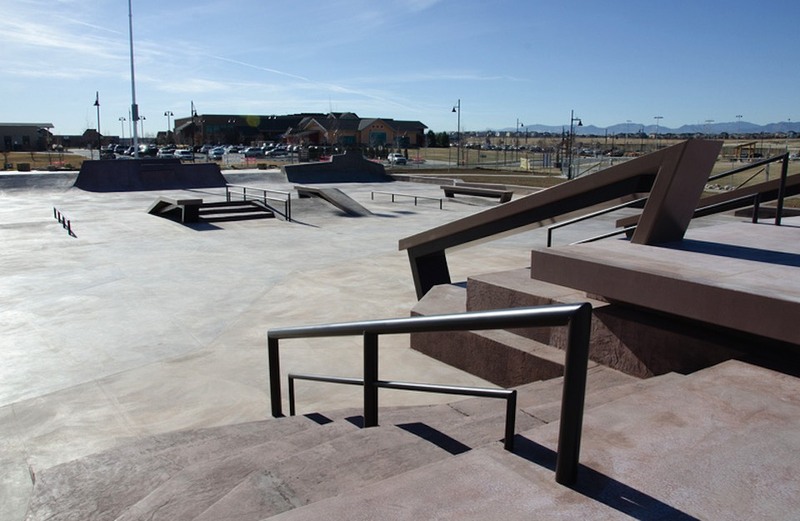 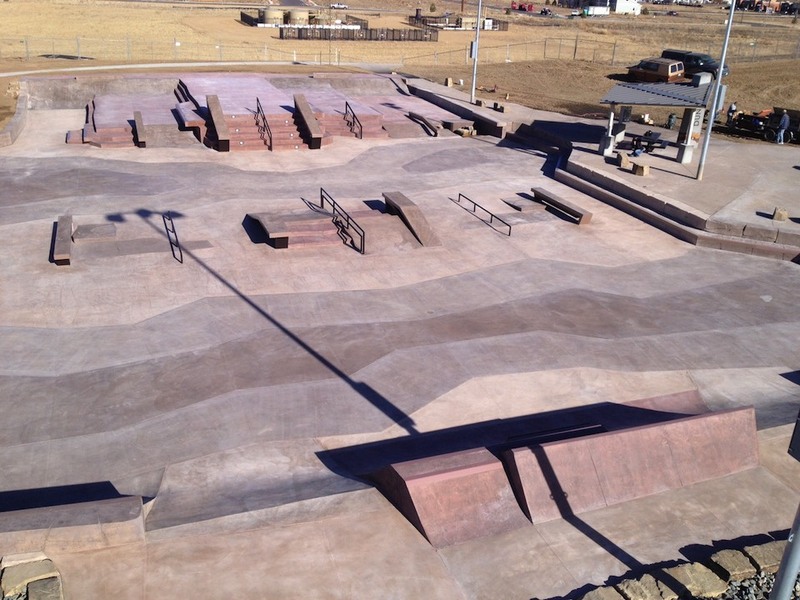 Prominent features include a massive, diverse 6-stair concrete skills element, Musco lighting for night skating, a custom shelter, landscape and irrigation and rock wall planters.